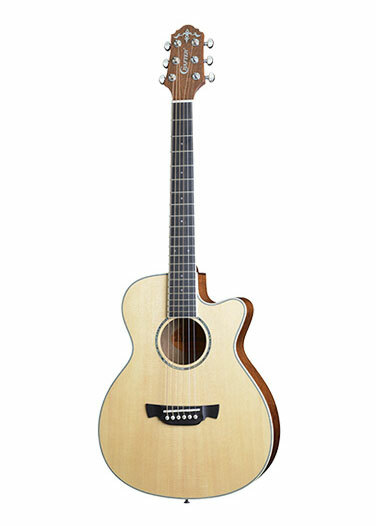 The 7 Series by Crafter is similar to the 6 Series but with solid cedar tops instead of spruce. Electro options for the 7 Series comes as a LR-T NX (LCD Tuner + Notch Filter) PreAmp with L.R. 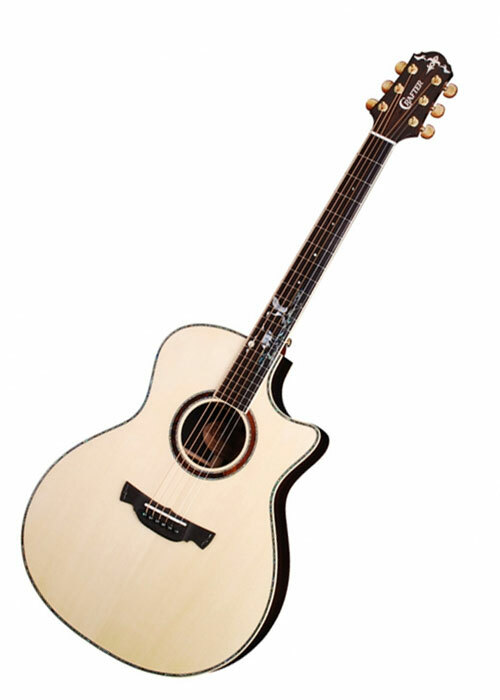 Baggs Element Pickup. 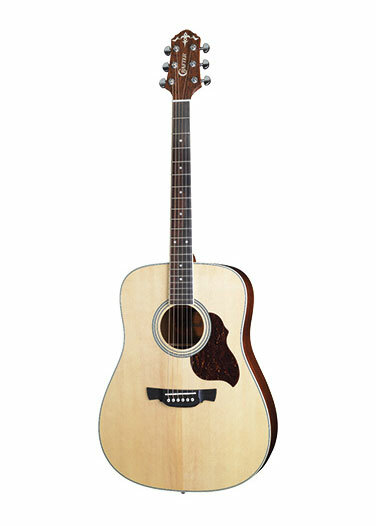 The 6 Series by Crafter is the entry level of solid top guitars by Crafter, available in dreadnought, grand auditorium and classical shapes. Electro options for the dreadnought and grand auditorium with a CR-T TV (LCD Tuner) PreAmp with cable pickup. 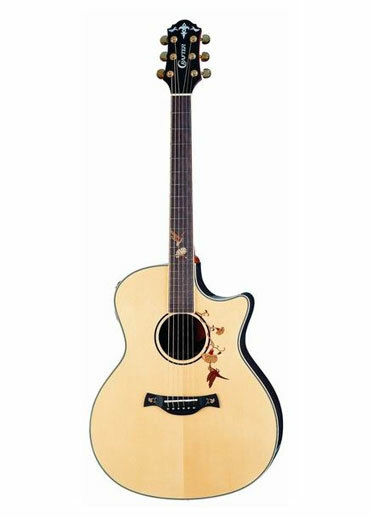 With a 22 ¾” scale and arched back, the Travel Series by Crafter is compact but with a pronounced sound. Packed inside its protective gig bag, the world is your stage wherever you go. Here we have the beautiful range of Crafter Grand Auditorium guitars. 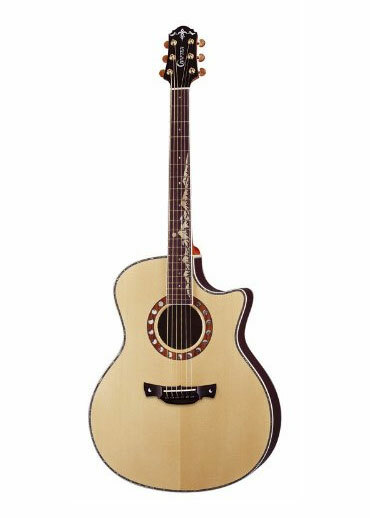 Ask your dealer about the Crafter Grand Auditorium guitars and play one today.